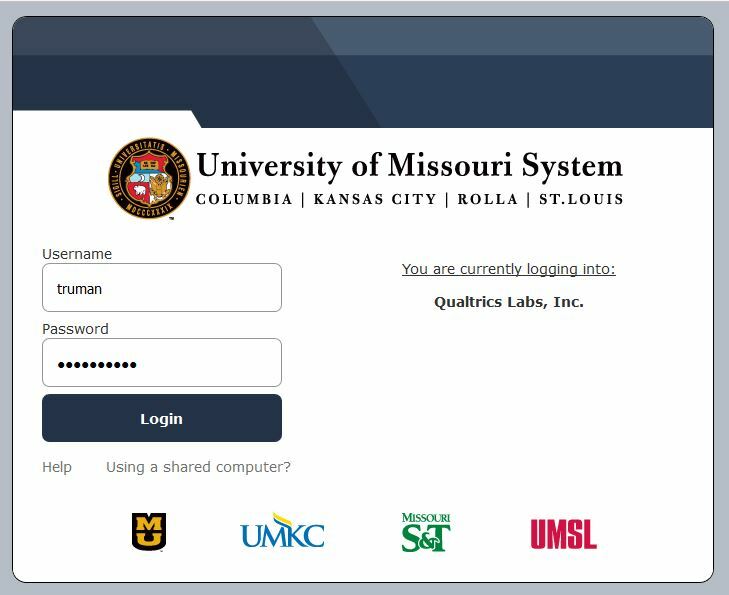 Log in here with your university username and password. Enter your contact information and your university email address. Click the Add New button for a Firefly username and password. 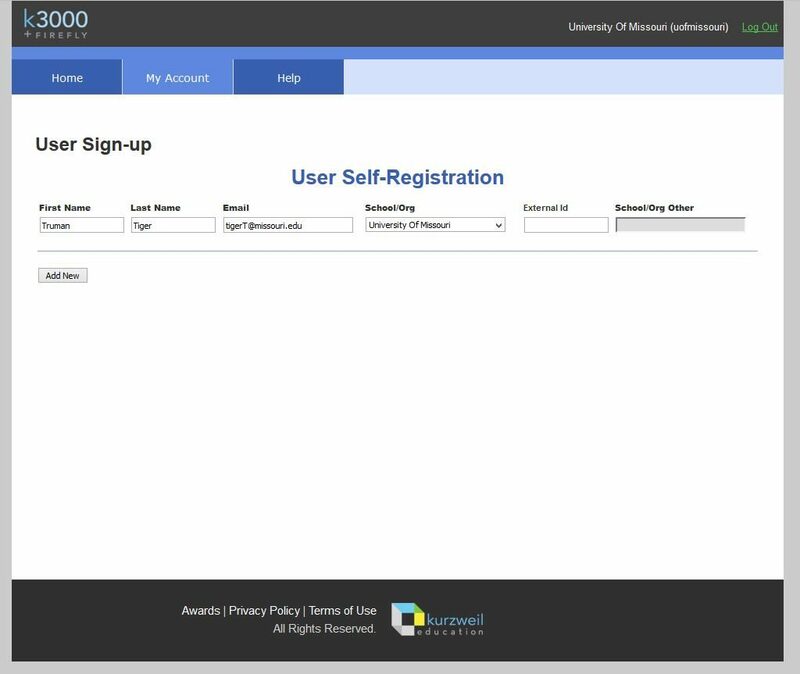 Please note: This username and password can be changed by logging into https://www.kurzweil3000.com/ and going to Account and then Profile. Uninstall any previous versions of Kurzweil 3000 before installing the new one. 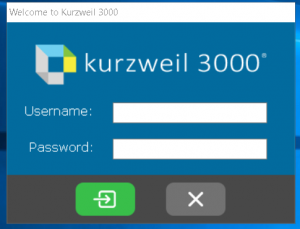 Enter your new Firefly username and password when you open the Kurzweil 3000 program. If you have any troubles, or you would like to schedule a time for us to do the installation for you, feel free to contact us at 884-2828.